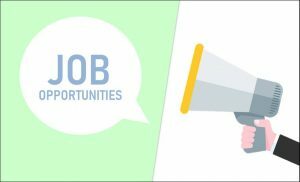 For freelance journalists, please provide copies of your latest published articles. Printed version, photocopy version or link will be fine. For Full/Associate/PR member applicant, the total membership fee for 2018-2019 is HK$100 (entrance fee of HK$20 and annual subscription HK$80). For membership application submitted on or after 1 March, the total membership fee is HK$50 (entrance fee of HK$10 and half year fee HK$40). After the first year, the yearly subscription is HK$200. Student membership fee is HK$20 for full year, covering both annual and entrance fees. 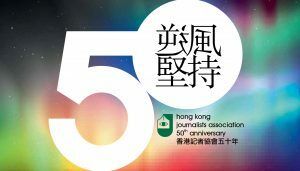 For HKJA Press Card, the application fee is HK$50 and a JPEG format digital photograph is required. Please contact us for the application form. and your HKID Card photocopy together with the application form. Please contact us for the form. Members should provide all the necessary documents together with the application form (please refer to the Guideline 1.). 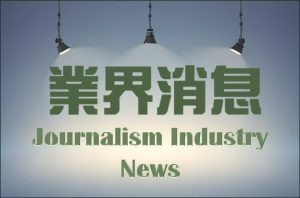 HKJA reserves the right to reject any application for membership, HKJA Press Card and/ or IFJ Press Card for any or no reason. 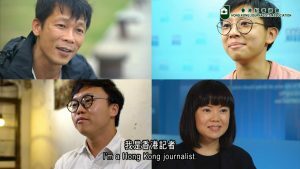 Or you click here to download the membership application form, and post the completed form to: Hong Kong Journalists Association, Flat A, 15/F., Henfa Comm. Building 348-350 Lockhart Road Wanchai, Hong Kong. An applicant for membership must have the endorsement of at least one HKJA member.